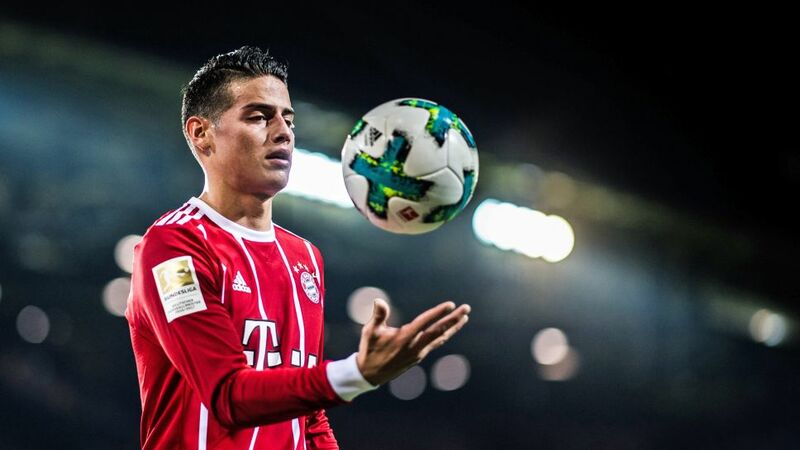 Fans of Bayern Munich midfielder James Rodriguez now have the chance to get closer than ever to the Colombian superstar after he launched his own YouTube channel. The channel, named 'Canal 10' in honour of the shirt number he wears for his national team, offers only a brief outline of what the content will include, describing it as "The natural essence of James" while also promising that, "You're going to like what's coming". The 26-year-old, who has four goals and seven assists in the Bundesliga this season, is no stranger to taking on extra-curricular activities, having also recently joined an e-sports team to further his passion for the EA Sports FIFA series.